A group of young people in Nottingham have created their first proper Twine game complete with graphics and sound. They took part in a project called Storysmash. Now that they've dabbled for a first time, they are keen to do more. "The game is a sci-fi thriller where humanity has made a bit of a mess of Earth and as a result are now striking out into space on Generation Ships. 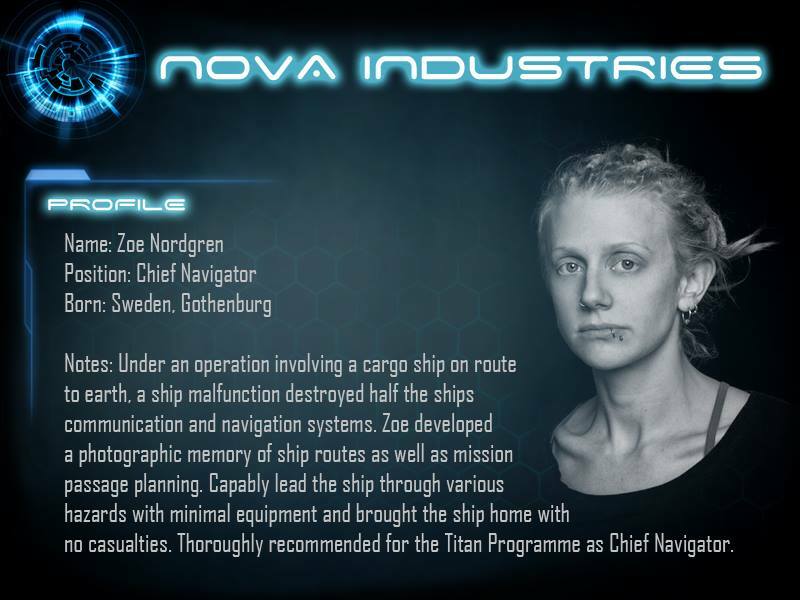 The "Horizon " is one such ship which has just been built and is on it's way to be delivered and collect it's inhabitants. You play Alex Rogers the security chief." The creators were up against a tight deadline, hence this is just chapter one, however, this is based on a short story by J M Hunter, so everything is there to deliver chapter 2 etc.